FREEPORT — The Freeport Community Library will hold its Armchair Travel series 6:30-7:30 p.m. Monday, March 25 at 10 Library Drive. It is a fun way to adventure vicariously through local Freeport residents’ informal travelogues of distant lands and delicious food. 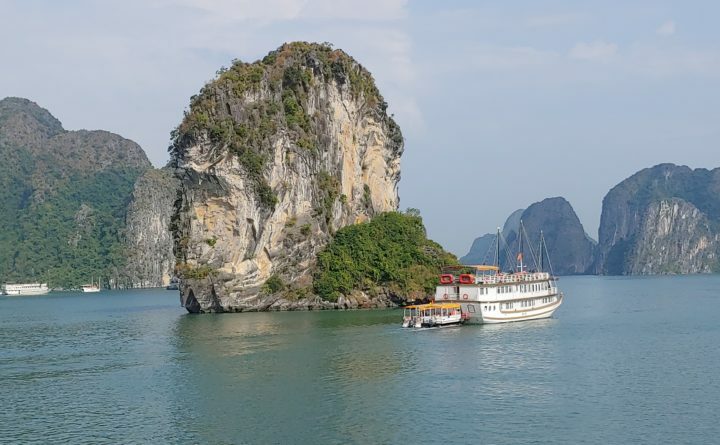 Join Chris Leighton and Jacki Alpert as they talk about their two-week tour of Vietnam, starting in Ho Chi Minh City (Saigon) with stops in Hoi An, Hue, and Hanoi, finishing with the breathtaking beauty of Halong Bay. They then traveled to Siam Reap, Cambodia to visit the extraordinary temples at Angkor Wat, Ta Phrom, and Banteay Srei, remnants of the great Khmer civilization that flourished between the 9th and 15th centuries. This event is free and open to the public. For questions or directions to the library, please visit freeportlibrary.com or call 865-3307.